Check back often for our current promotions. 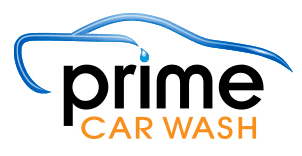 After visiting other car washes for many years in the surrounding areas we felt we wanted a different, better, faster, less complicated and more complete experience. Many car washes in our area offer only outside cleaning, leaving water spots and streaks on our cars. Some offer inside cleaning as well, but aren’t the most thorough or efficient. So, we decided to build a hybrid of the two focusing on providing a better, more complete service.